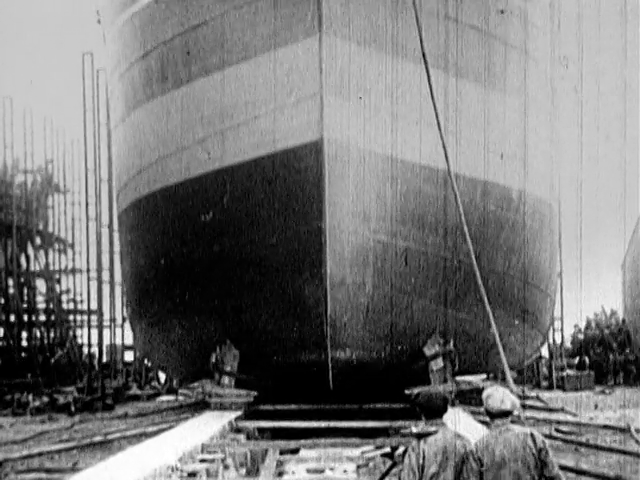 Made entirely of Scottish film archive, a journey into our collective past, the film explores universal themes of love, loss, resistance, migration, work and play. Ordinary people, some long since dead, their names and identities largely forgotten, appear shimmering from the depth of the vaults to take a starring role. Brilliantly edited together, these silent individuals become composite characters, who emerge to tell us their stories, given voice by King Creosote’s poetic music and lyrics. 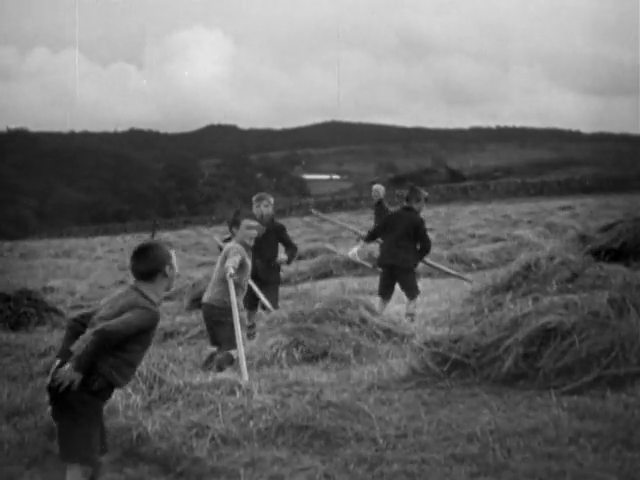 Commissioned for the Commonwealth Games, this programme is an hour of film, mostly drawn from the National Library of Scotland and the Scottish Screen Archive, which brilliantly evokes the flavour of 20th century Scotland. 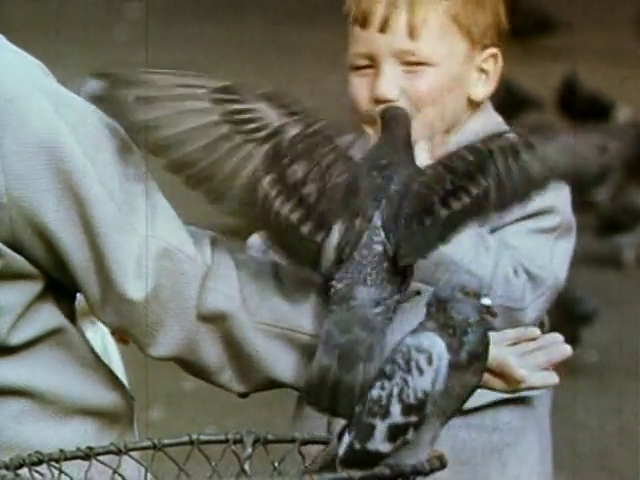 The fragments of film are loosely woven together into the broad themes of work, leisure, war and protest. 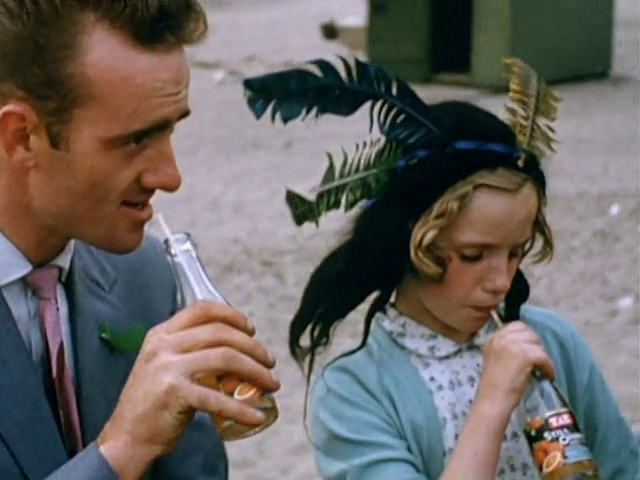 All of Scotland’s recent past is here, from the sinister grey footage of tanks in George Square, to jerky little crowds of men leaping onto trams, to the lurid colours of the 60s as people shuffle and twist on the chalky floor of the Barrowlands. 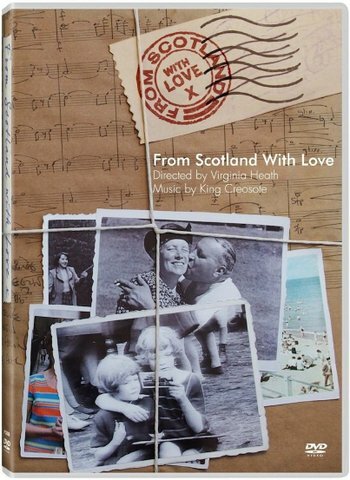 The programme opens with the cheery postcard-style title scrawled on screen: From Scotland With Love but, despite the chirpy title, it never dips into sentimentality. If you do feel your bottom lip begin to tremble at the sight of ruddy-faced weans floating paper boats, the image might shift to a young girl whose thin legs are encased in steel callipers and you’re swiftly reminded that this is no celebration of the twee. This is a Scotland where paper boats existed alongside polio. Commissioned by Creative Scotland and the BBC for the Cultural Festival accompanying the Glasgow 2014 Commonwealth Games. 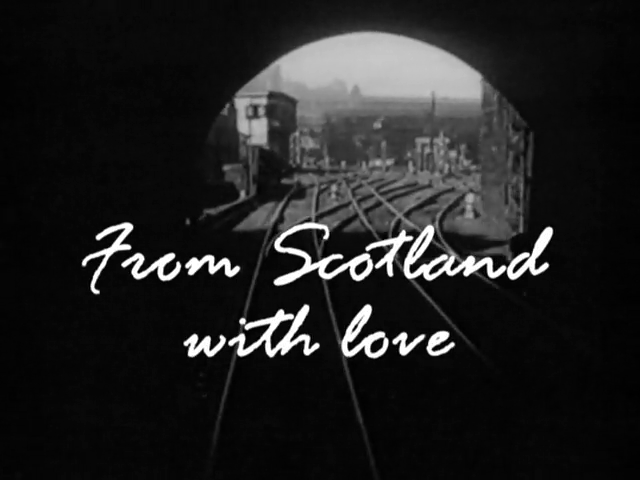 Virginia Heath’s current research project ‘From Scotland With Love’ takes the form of a 70-minute poetic documentary film created entirely from archive film material which Heath researched over several months in the National Library of Scotland / Scottish Screen Archive. It is a purely visual narrative with music sound track and will be accompanied by a live music performance curated by composer King Creosote (aka Kenny Anderson), who was Mercury Prize nominated for his album with Jon Hopkins, ‘Diamond Mine’. 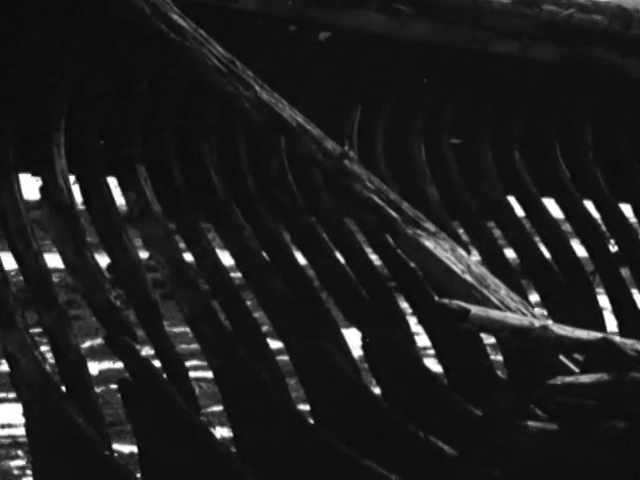 Heath’s approach as a filmmaker to the creative process is investigating new territory in the way she works with the composer / lyricist King Creosote. She is exploring themes and creating fragments of visual material, which are then responded to by the composer and musicians, returned to the editing room for further visual development and sent back to composer. In this way, the fabric of the film is being created and developed in an iterative process between the visual and musical writing of the material. The project will culminate in a major, high profile performance during the Commonwealth Games Cultural Festival on the 31st of July 2014.